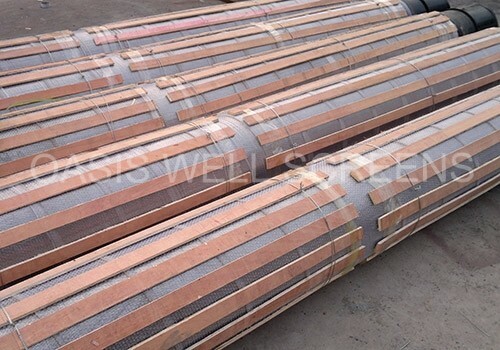 Pipe based well screens consist of base pipe, all-welded wedge wire screen and supporting rod. 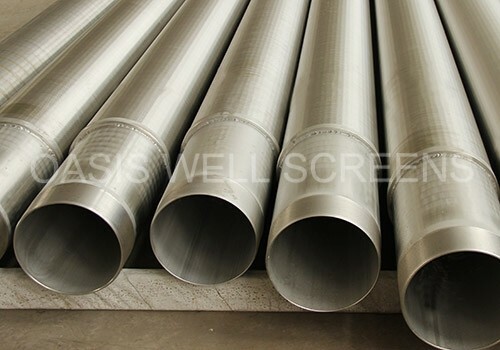 Pipe based well screens consist of base pipe, all-welded wedge wire screen and supporting rod. The base pipe is perforated or slotted API casing pipe, the base pipe can be stainless steel or carbon steel API 5CT casing. 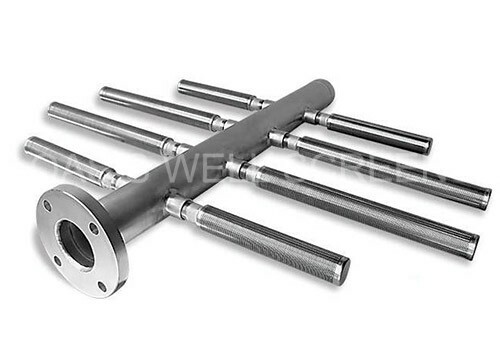 The all-welded wedge wire screens are welded together with base pipe by supporting rod. 1. 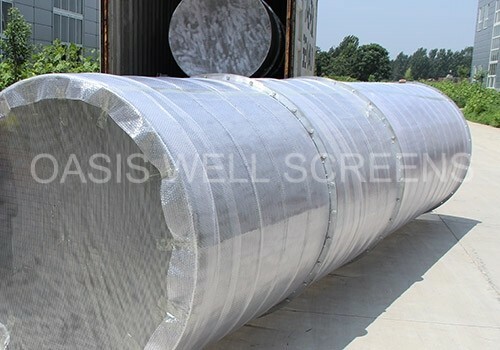 Higher filtering accuracy: all-welded wedge wire screens as screen jacket with vee opening design makes the filtering accuracy higher, which can control sand better. 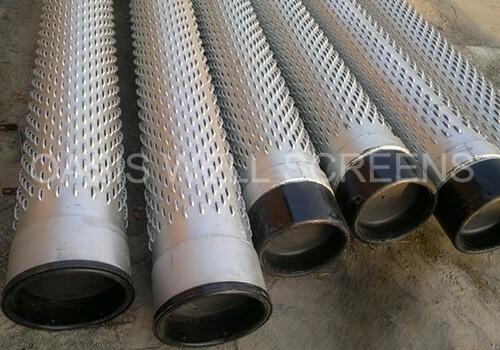 2.Higher filtering accuracy: all-welded wedge wire screens as screen jacket with vee opening design makes the filtering accuracy higher, which can control sand better. 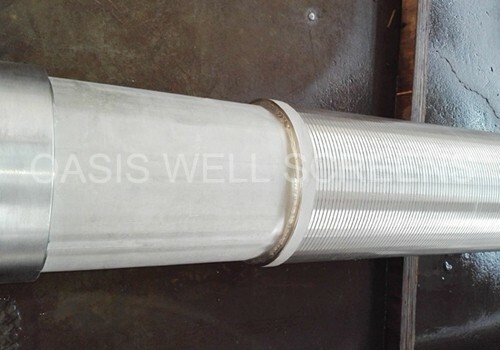 3.Excellent strength and resistance to deformation: The base pipe inside, the outside can be protected with the protection jacket added according to requirements, the integrated strength of the perforated base pipe only decreases 2~3% compared with the standard casing/oil tubing, so the pipe based well screens have enough integrated strength to resist to the pressure caused by strata. 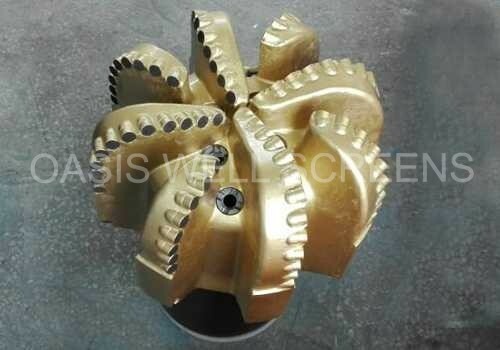 Even if some part of the well screens deformed, the slot of this part will not be widened, which makes higher sand control reliability. 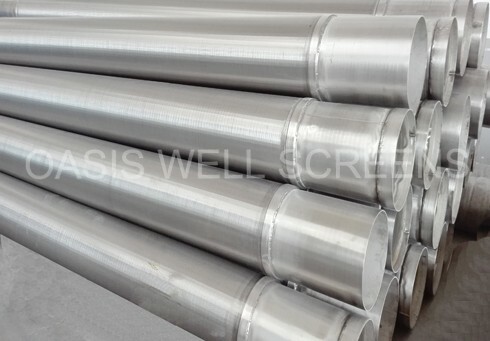 4.More choices: the material of screen jacket can be stainless steel or carbon steel, the material can be chosen as per customers’requirement. 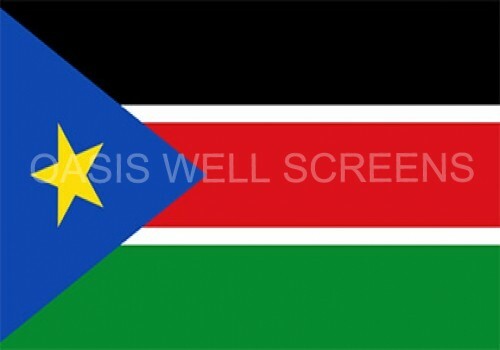 5.The smaller slot will increase the oil and gas production. 6.The excellent technique makes the mass production with high efficiency and low cost available.